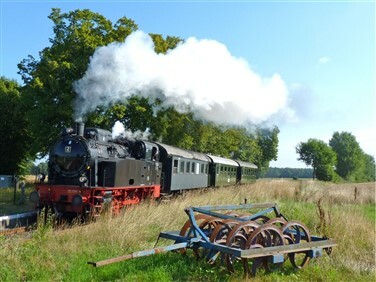 Cruise across three Swiss lakes the nostalgic way by paddle-steamer and experience three exhilarating steam train excursions in the Swiss mountains all on one tour based in Lake Lucerne's lovely Hergiswil. 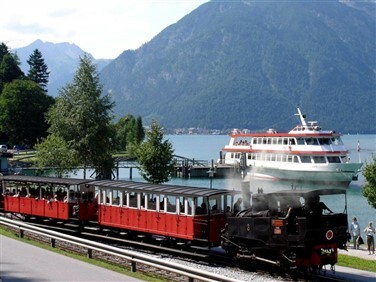 Also featuring the Pilatus Cogwheel Railway and a family-run 4* hotel by the lake. 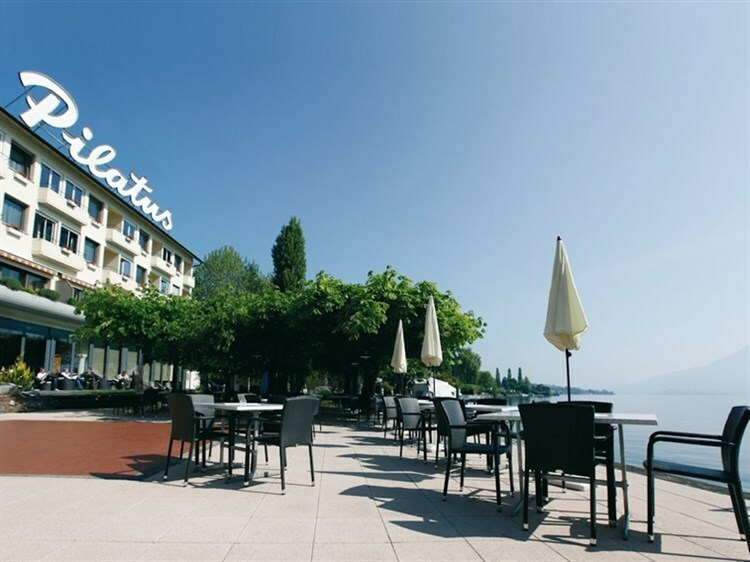 Relax as we let the European train system transport us from the bustle of early morning London to Lucerne, then by local train to lakeside Hergiswil by Lake Lucerne and the Seehotel Pilatus, where a welcome evening meal awaits at our hotel. 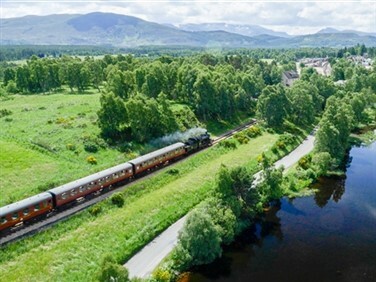 Our first adventure is to Europe's first mountain railway! 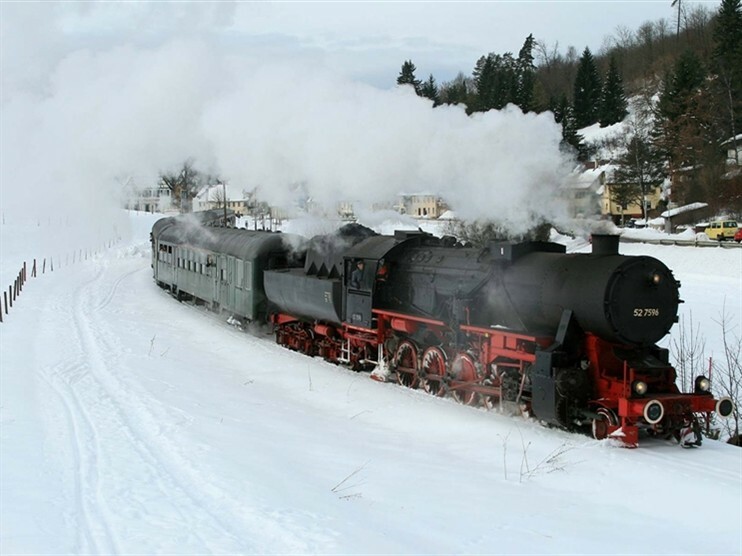 The Rigi Railway, has been transporting visitors from all over the world to the top of Rigi Kulm since 1871. The Rigi was the preferred destination of writers and heads of state during the 'Belle Epoque' era between 1884 and 1914. 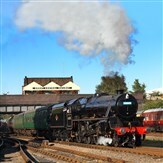 Today is special, however, as it is one of the few days each year when steam locos from the early years of the railway haul vintage carriages to the top of the 'Queen of the Mountains'. We take the train via Lucerne to Rapperswil on Lake Zurich. Here we board one of the Lake Zurich steamboats. Sit back and relax on our first gentle cruise along the scenic lake past prosperous villages to the city of Zurich itself. After some free time in Switzerland's largest city, we return to Hergiswil by train. Today's journey takes in one of Switzerland's most scenic mainlines over the Brünig Pass from Lucerne to Brienz. 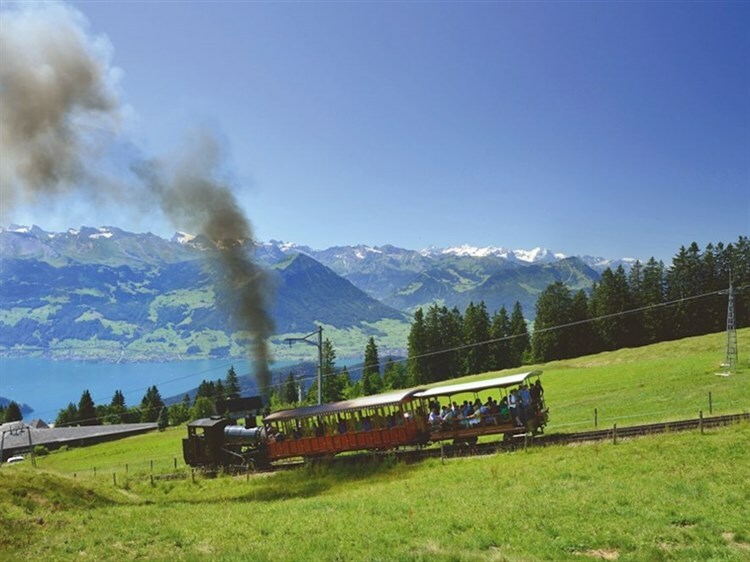 Here we join the wonderful Brienzer Rothorn Railway, Switzerland's oldest steam cog railway. It has climbed Rothorn Kulm since 1892 at incredible gradients; the thrilling ride leads to spectacular mountain scenery. Returning to the lakeside, we join a nostalgic steam paddler from Brienz to Interlaken, where we rejoin our train, once more navigating the Brünig Pass to Lucerne. 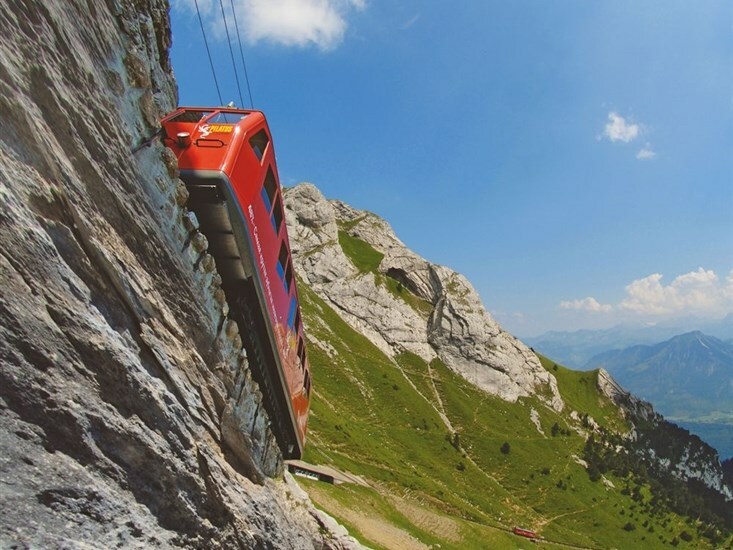 Drama and thrills all the way today on the Pilatus Railway! 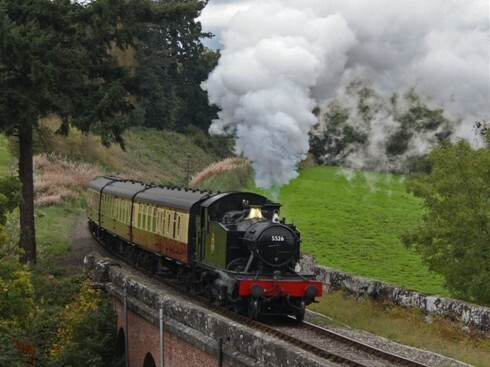 This famous round trip provides the best of mountain railways from every angle. 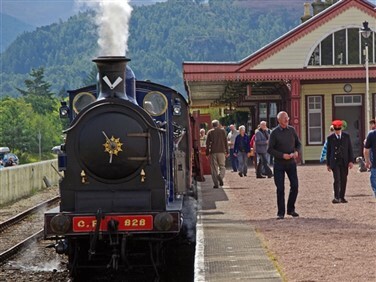 Let the world's steepest cogwheel railway take you up through woods and tunnels, along flowery meadows and rocky outcrops to the top of this rugged pre-Alpine peak. After free time at the summit, an aerial cable car and panorama gondola transport you back down to Lucerne, Switzerland's prettiest city. Travelling by train to Realp, we join the Furka Steam Cog Railway on an excursion high into the mountains to Oberwald along the original route of the Glacier Express, crossing viaducts, passing through tunnels and alpine meadows full of flowers. Marvel at the Rhone Glacier, viewed between snow-covered mountain peaks. 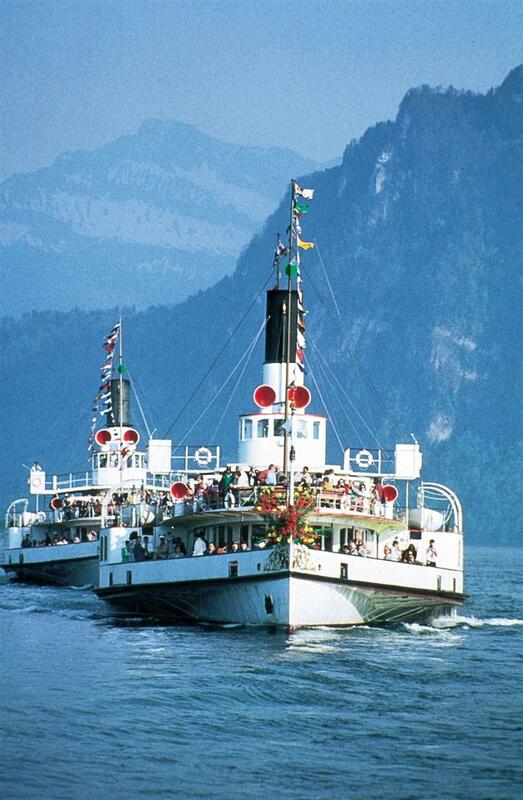 Our final day on Lake Lucerne explores the serene lake, known locally as Vierwaldstättersee, by lake steamer. Relax on board as we criss-cross between idyllic lakeside villages on our way to Flüelen, before returning to Hergiswil. We return by train across Switzerland to Paris, changing stations for our Eurostar journey to London. This 4-star hotel stands directly at the lakeshore on lovely Lake Lucerne in the village of Hergiswil, just a short train journey from Lucerne itself, surrounded by majestic mountain views. The hotel was bought as a humble guest house in 1911 by ancestors of the Fuchs family, who still own and run the Seehotel. There have been many changes since 1911 and, whilst providing a relaxing base in a great location for all our excursions, the hotel also features a host of leisure facilities, including a large indoor pool, jacuzzi, saunas, sun deck and lakeside terrace.